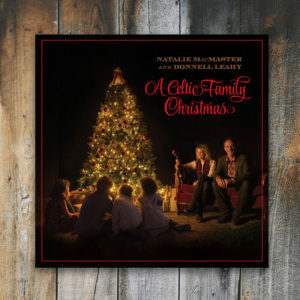 All media inquiries for “Donnell Leahy,” “Donnell Leahy & Family”, or “Donnell Leahy & Natalie MacMaster” can be directed to Laurie A. Gelfand/Management. If you already have a password, log in to our Promoters section to download media resources. Members of the media are welcome to contact Laurie A. Gelfand for access to high res photos, music samples, etc.